The Fort Worth based artist received a BA in studio art from the University of Texas at Austin. 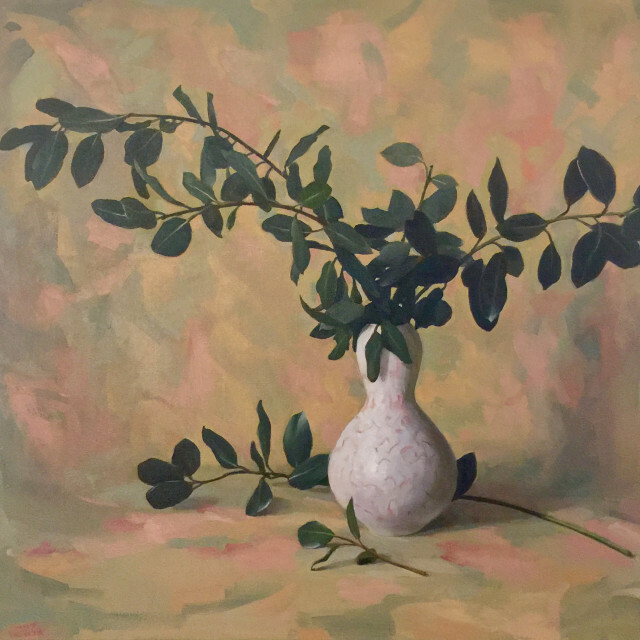 Carol Ivey has taught numerous workshops and classes and has served as juror on exhibitions across north Texas. In 2013 and 2009 Ivey was a finalist in the Hunting Art Prize in Houston. Ivey has won awards for her submissions in Preservation is the Art of the City in 2005, 2006, 2008, 2009, 2012. Her work is included in the collections of Baylor All Saints Medical Center, Fort Worth; Diabetes and Thyroid Center of Fort Worth; Fidelity Investments, Boston; Frito-Lay, Inc, Dallas; and Texas Instruments, Dallas. Ivey is currently represented by Artspace111 in Fort Worth, Texas and by The Hunt Gallery in San Antonio, Texas.